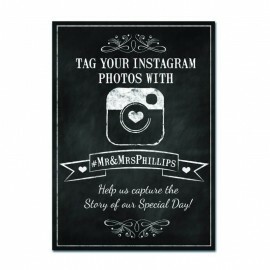 Creating a custom hashtag for your wedding is a quick and easy way to gather all your guests' smartphone photographs in one easily-accessible place. 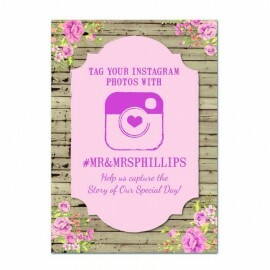 Instagram is one social media network which makes photo sharing particularly easy. 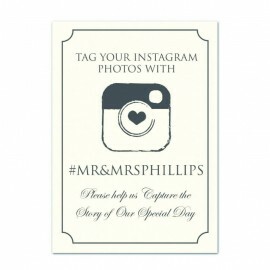 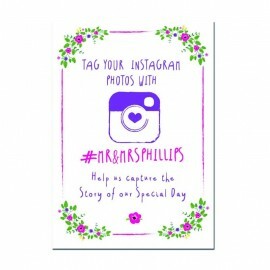 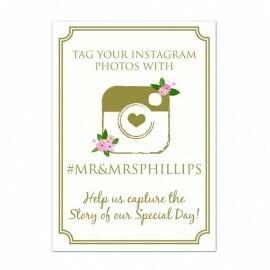 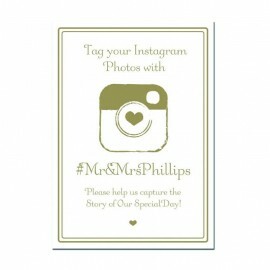 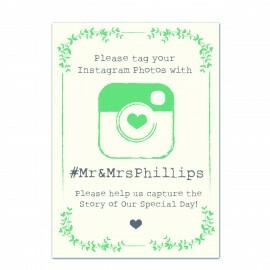 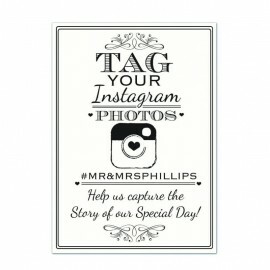 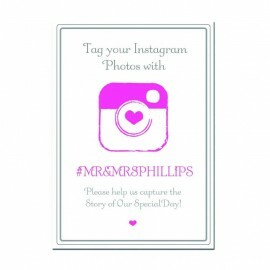 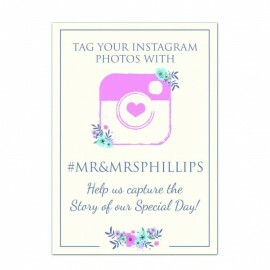 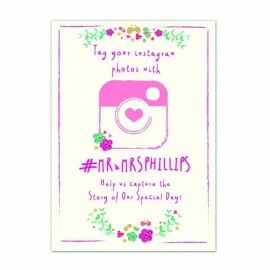 Ask your guests to upload their snaps to your personal hashtag with our new, fun Instagram signs.